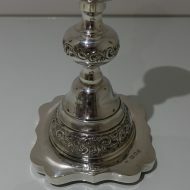 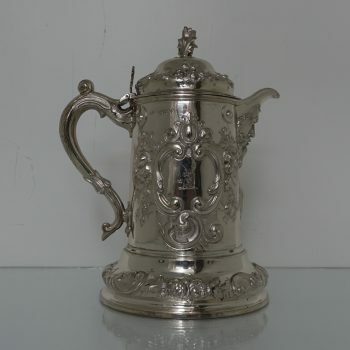 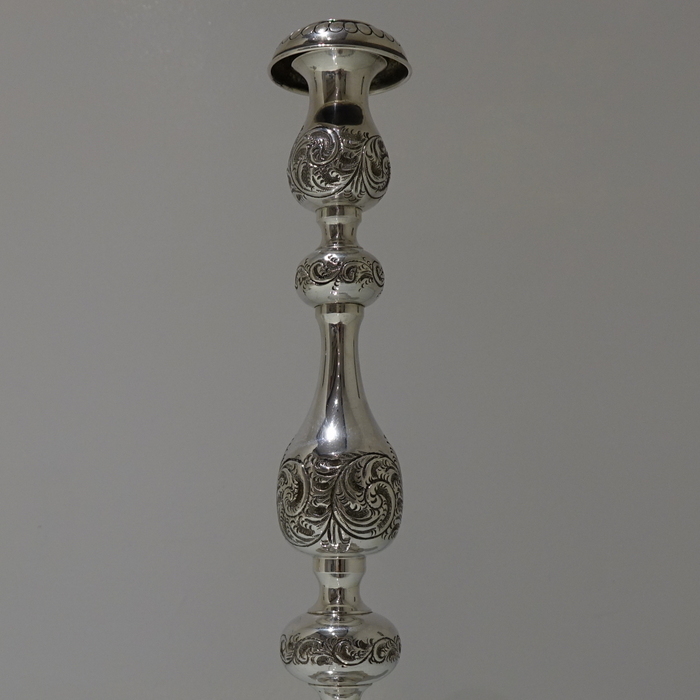 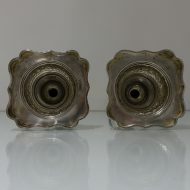 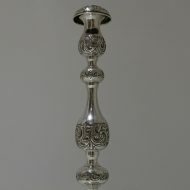 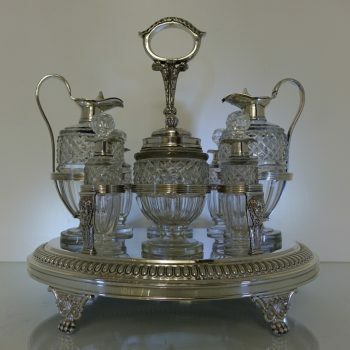 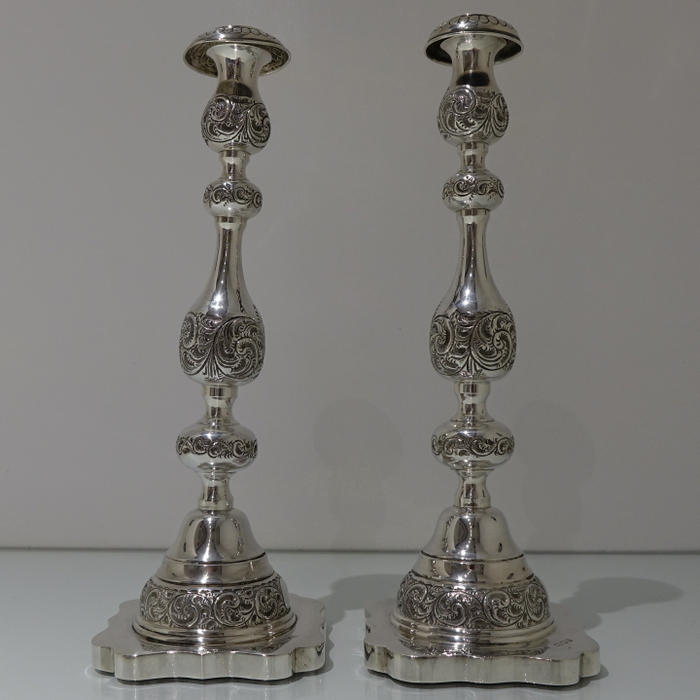 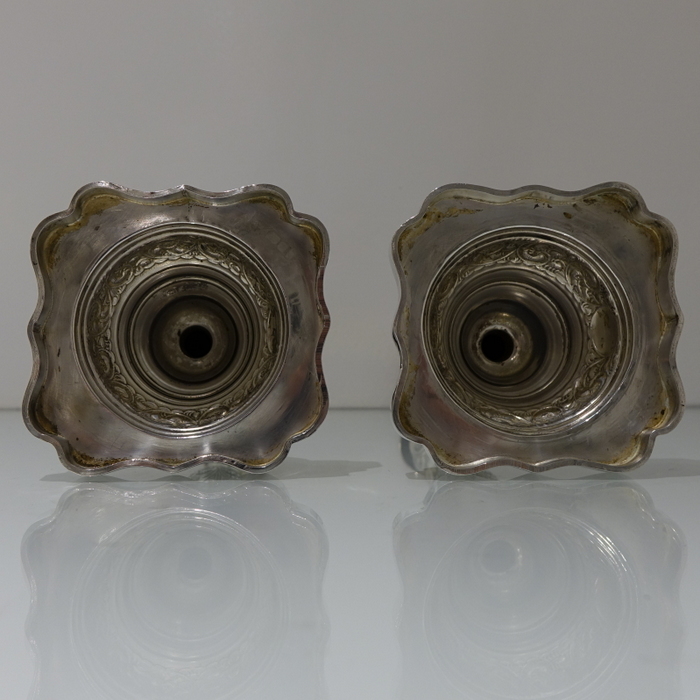 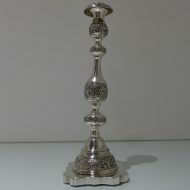 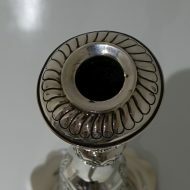 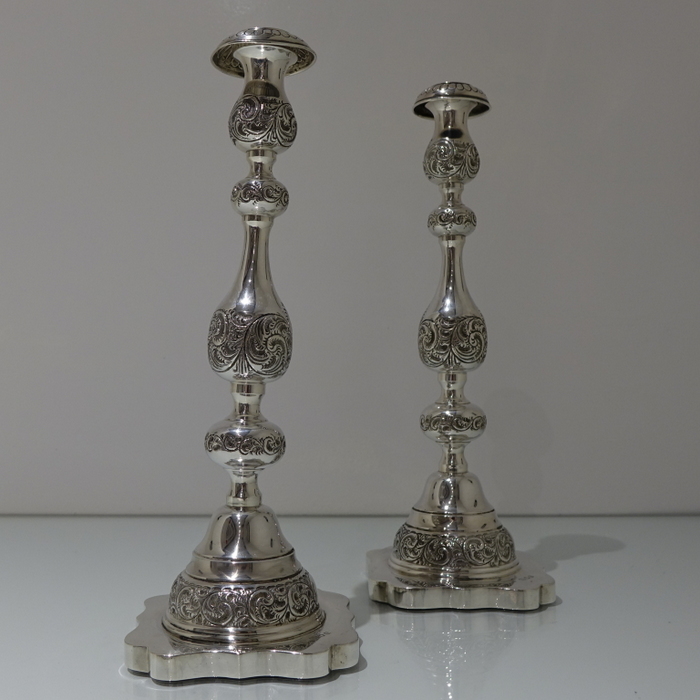 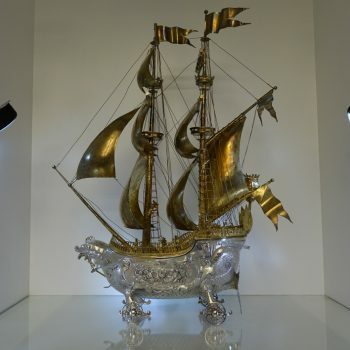 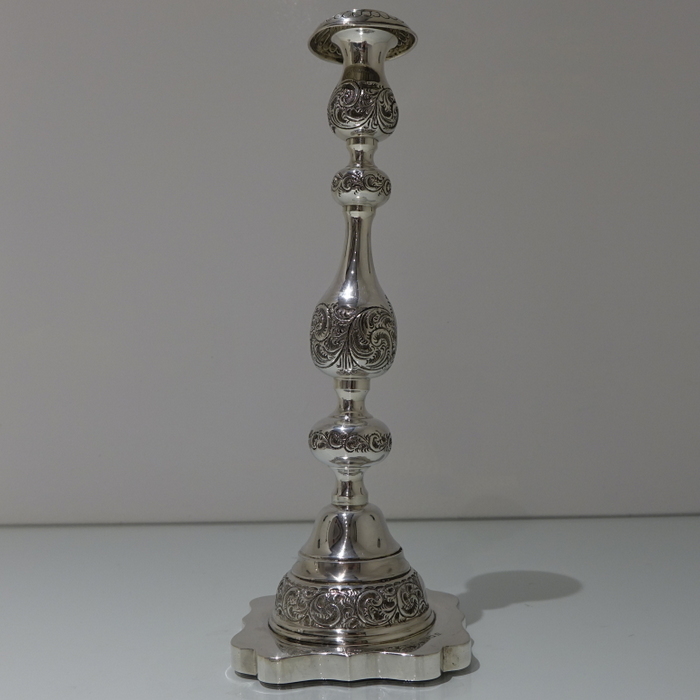 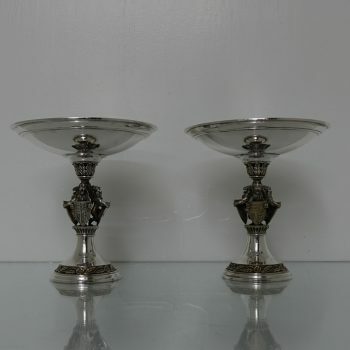 A very good quality pair of large silver Sabbath candlesticks. 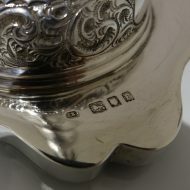 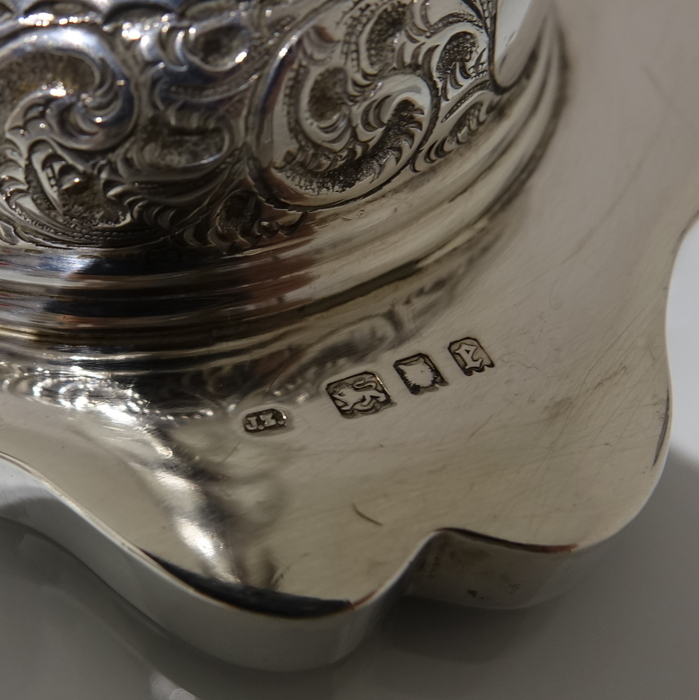 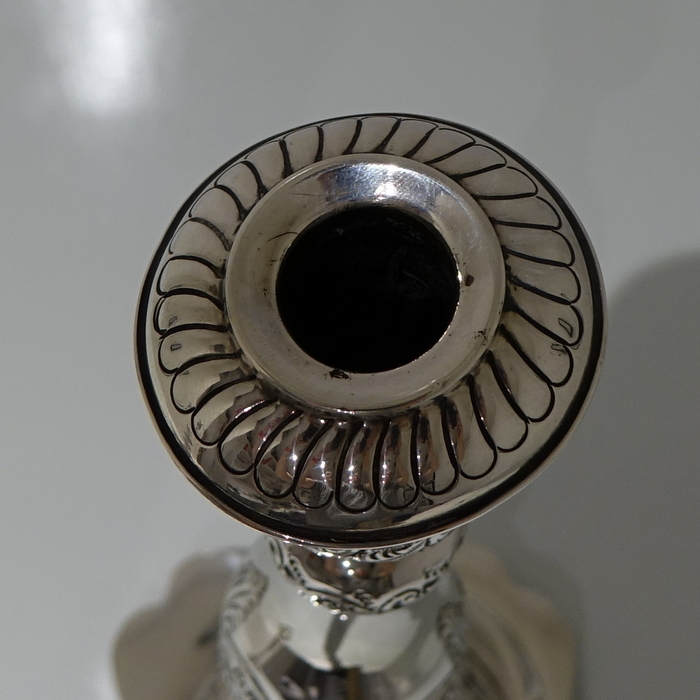 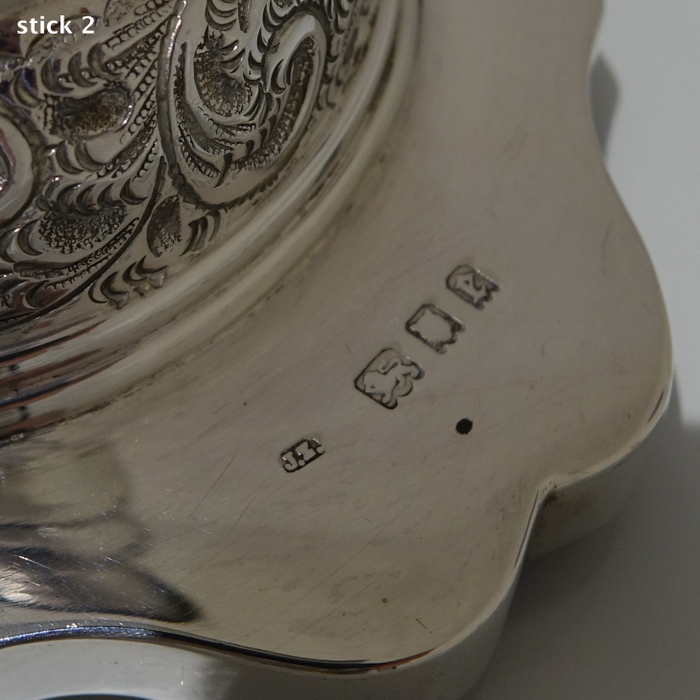 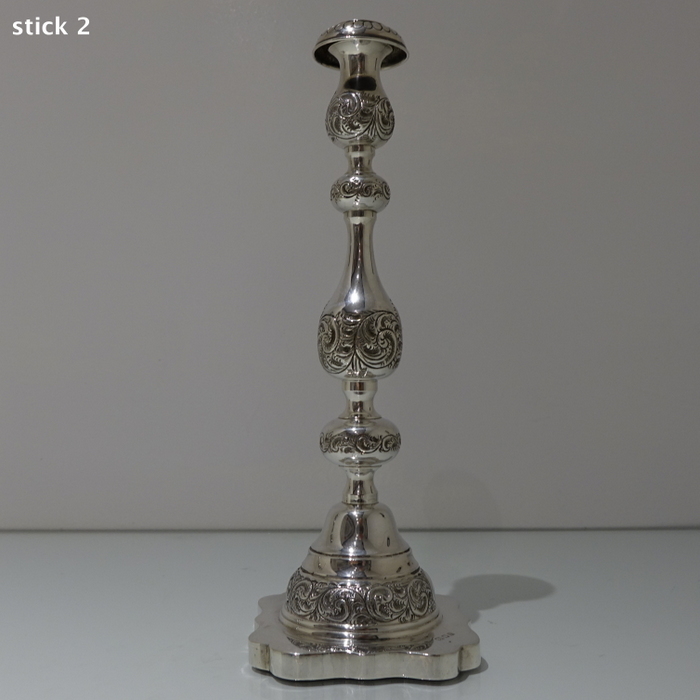 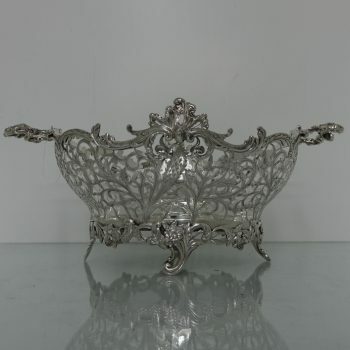 A very good quality pair of large silver Sabbath candlesticks decorated with beautiful embossing alternating between plain formed sections for stunning contrast throughout. 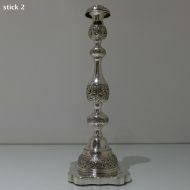 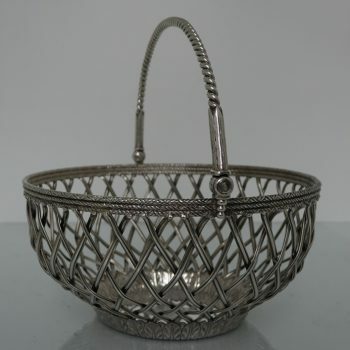 The sticks sit on a squared shaped edge base and the sconces are detachable.